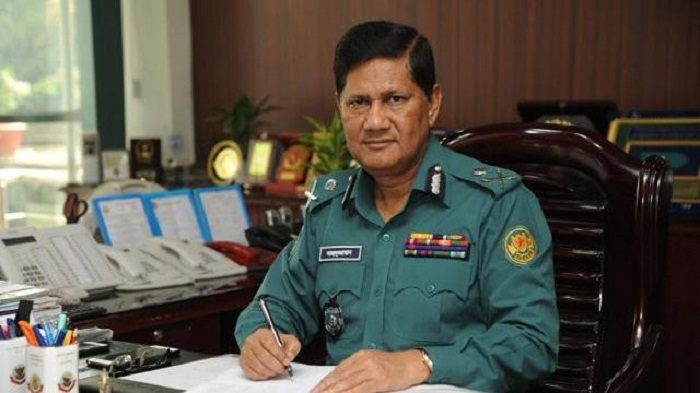 Dhaka Metropolitan Police (DMP) Commissioner Asaduzzaman Mia has promised to bring discipline in unruly transport sector of the capital. “The government will bring discipline in the transport sector at any cost,” Asaduzzman Mia informed the agitating students at Nodda area in the capital on Wednesday morning. The DMP commissioner made the comments at a time when another student killed in the road accident because of indiscipline in the transport sector. Asaduzzaman said they will not allow vehicles on the streets without fitness certificates. Abrar Ahmed Chowdhury, a road safety campaigner and student of Bangladesh University of Professionals, was run over by a bus while racing with another bus at Nodda in the city on Tuesday morning around 7.30 am. The driver of the bus has been arrested and made the prime accused in a lawsuit filed over the death, while his helper, the owner and contracting firm made accused also.